From the northwest of Argentina we traveled south to Argentina’s other (and more famous) wine country in Mendoza. Mendoza is a fairly large city in Argentina, located in the northwest part of the country. It’s also easily reachable from Santiago in Chile. 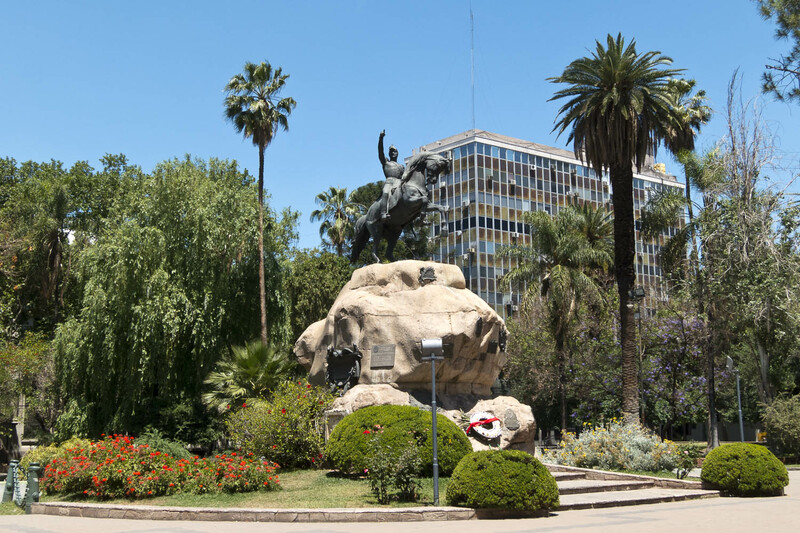 Mendoza is located in the desert Cuyo region making it an arid, hot place and even though it’s a desert, a startling number of trees have been planted all over the city, providing some much needed shade especially in the summer months. 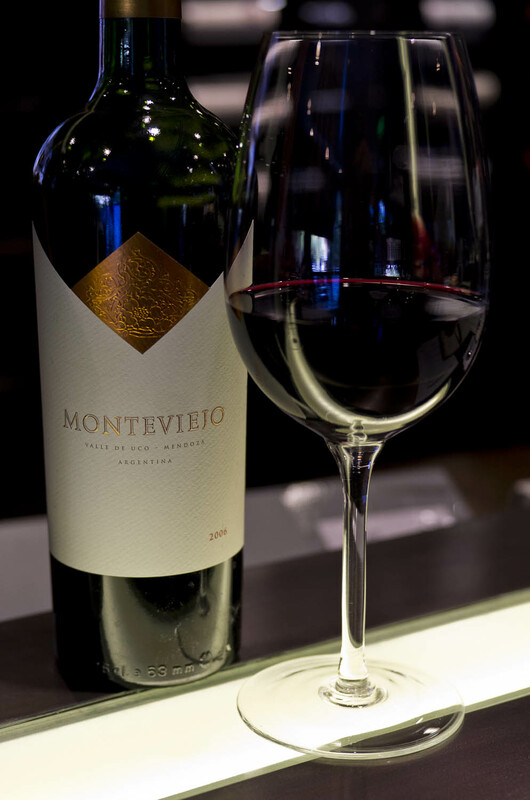 The warm conditions during the day coupled with the cool nights and little rainfall make ideal conditions for growing the malbec grape for which Mendoza is most famous for. The city is compact and easily walkable with lots of pleasant plazas for relaxing in the sun. Keep in mind the bodegas are not located in the city like they are in Cafayate. Most are at least 10 km away or more but because Mendoza is extremely tourist friendly, you will have no problems either finding tours, renting a car or taking public transport (these are the easiest and most common ways to visit the vineyards/bodegas). 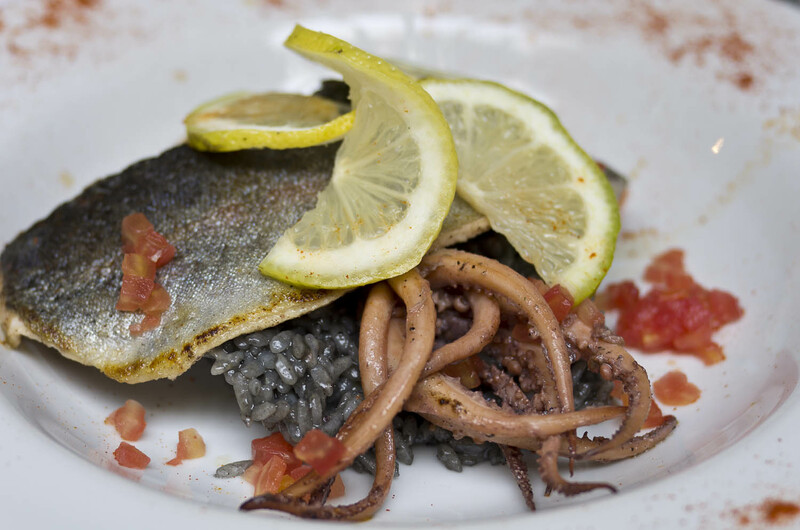 In addition to numerous bodegas, Mendoza also boasts some great restaurants. Three years ago, Laurent & I traveled to Mendoza for five days exploring the wine regions. So this time around, we only stayed two days. 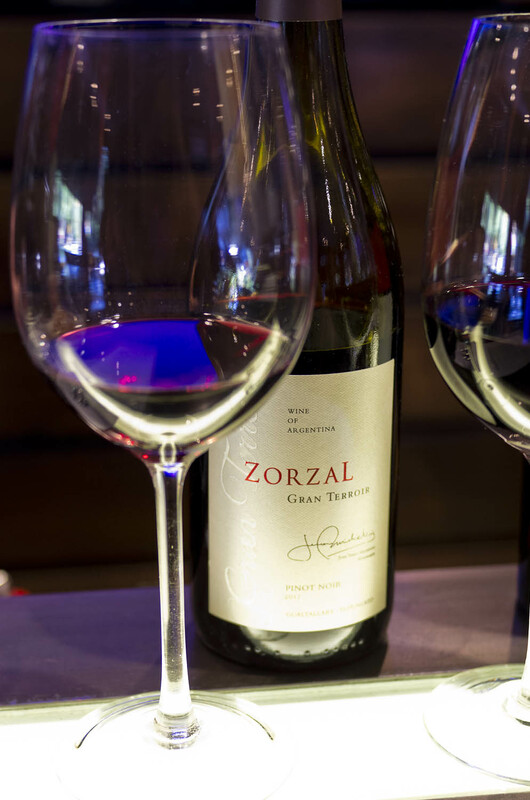 I would have liked to make a trip to Uco valley but due to various factors (time & money being the biggest obstacles) we instead chose to do a tasting of special Uco valley wines. 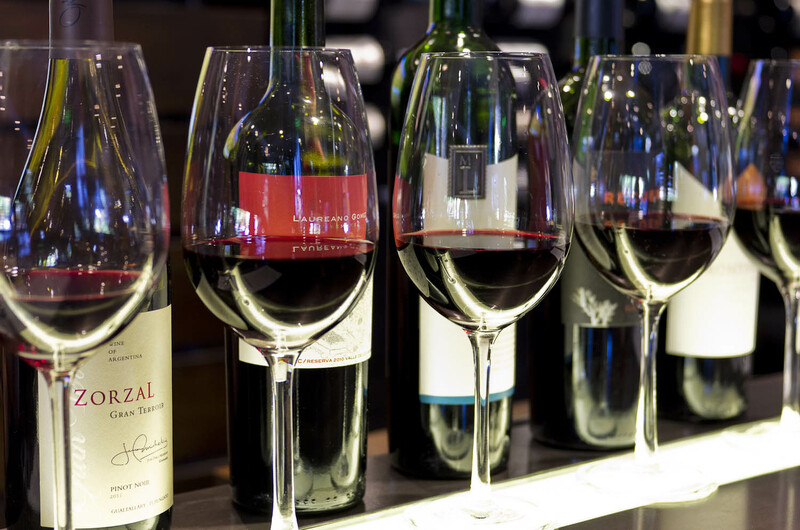 We did the tasting at The Vines and if you are staying in Mendoza, you have undoubtedly heard about them. It’s a great place to sample the best of what the region has to offer and you will learn all about each area from the knowledgeable hosts. Mendoza also has some delicious restaurants. The popular Azafran (Sarmiento 765) does modern Argentinian cuisine. Beautifully presented and high quality, it’s worth the splurge. 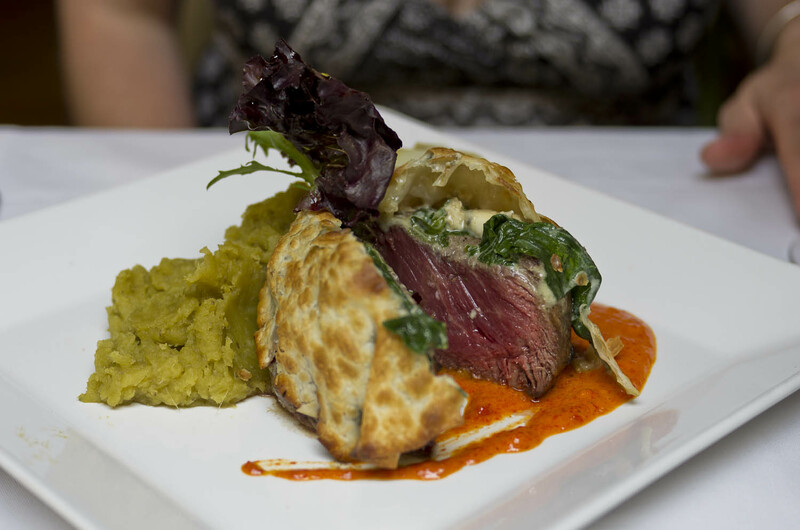 I had the filet with blue cheese and spinach wrapped in pastry….so delicious and perfectly cooked. I can’t believe I’m about to do this but oddly enough, one of the best steaks I had was a restaurant located inside a hotel (usually these restaurants are not the best. ) 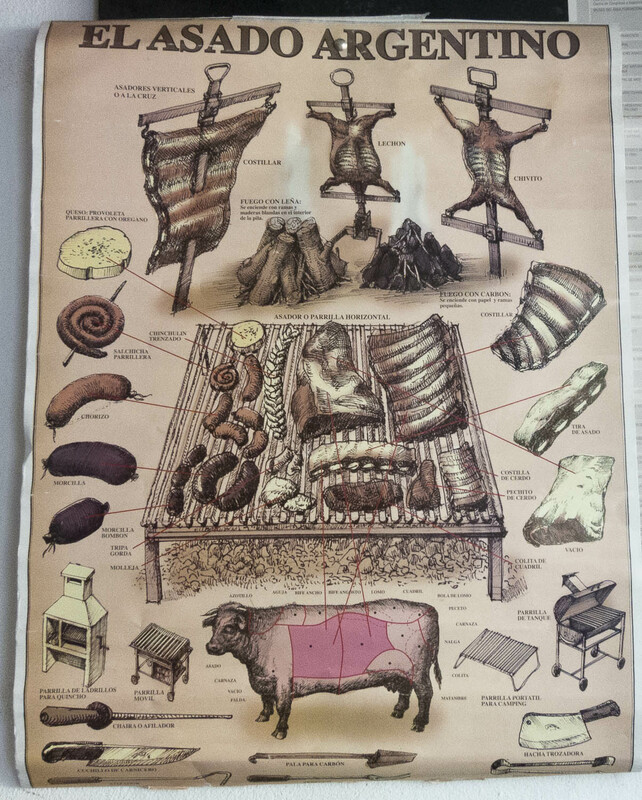 This one is exceptional, however, if only for their beef de lomo. Q Grill (Chile 1124) located inside the Park Hyatt Hotel has the best beef I’ve tried in Argentina and my picky boyfriend agrees. There are 2 restaurants in this hotel, be sure go to Q Grill located in the back. 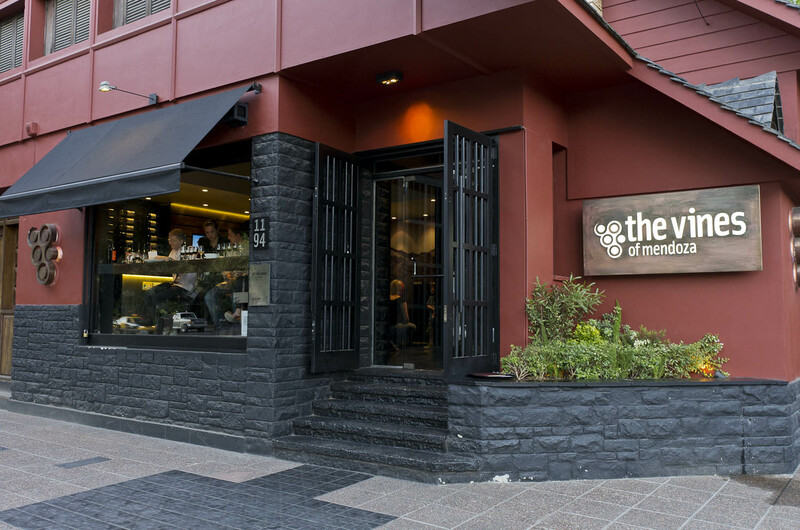 Mendoza is also home to a few ‘closed door restaurants’. We were supposed to go but in the end, it didn’t work out. Sigh. Maybe next time. Pirca food & wine is supposed to be one of the best, so if you are visiting Mendoza, get in touch with them ahead of time and make a reservation. 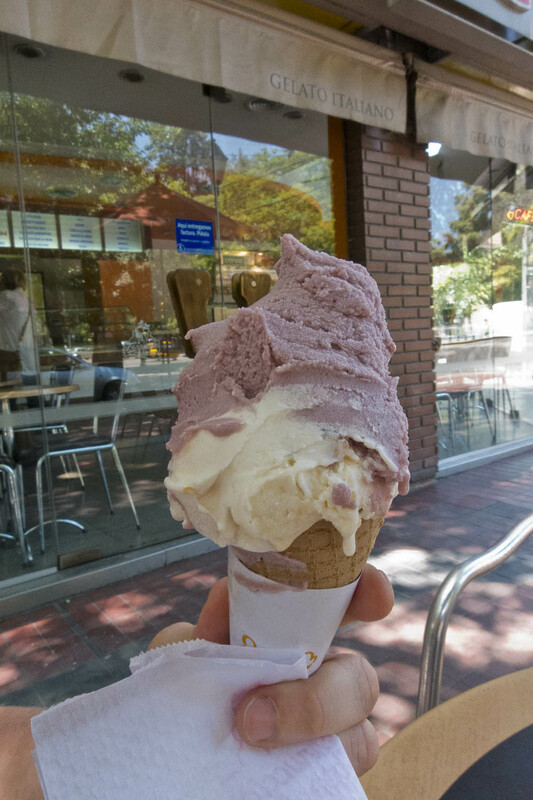 This being Argentina, where I’ve had the best ice cream in my life, I just couldn’t skip the ice cream. I convinced Laurent to treat me. We tried the ice cream at Helados Ferruccio Soppelsa and while it wasn’t the best ice cream I’ve had in Argentina, it held its own. I had the malbec ice cream with vanilla. Appropo given the region, an excellent combination of flavors. Anna Bistro deserves a mention too, excellent place to sit in the garden drinking good coffee (a rarity in Argentina!) and a delectable dessert. And if wining and dining is not your thing, Mendoza is also home to plenty of adventurous tour options like zip-lining and rafting. Argentina Rafting is a reputable choice. 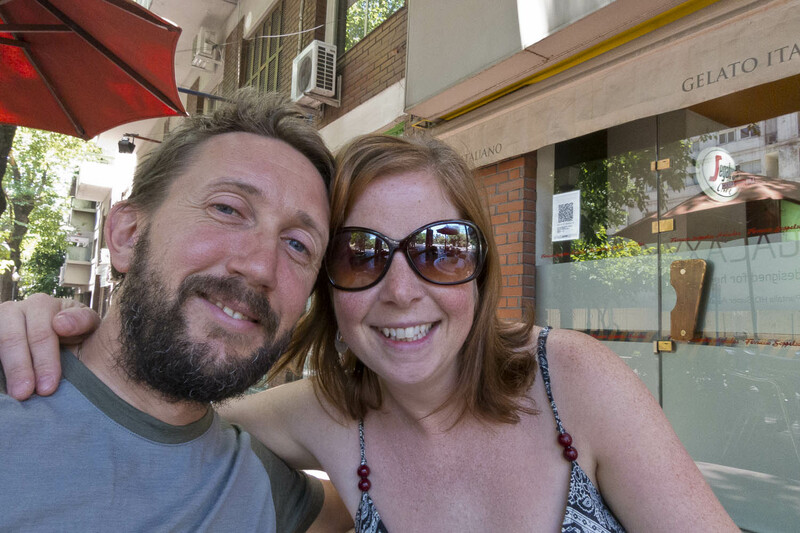 Although Mendoza is quite touristy and we had already been there, we enjoyed visiting a second time around. Laurent gave me some freedom with the budget so we could try fine foods and wines. We spent so much money in two days but it was great sampling the wines of the Uco Valley and eating the best steak ever! 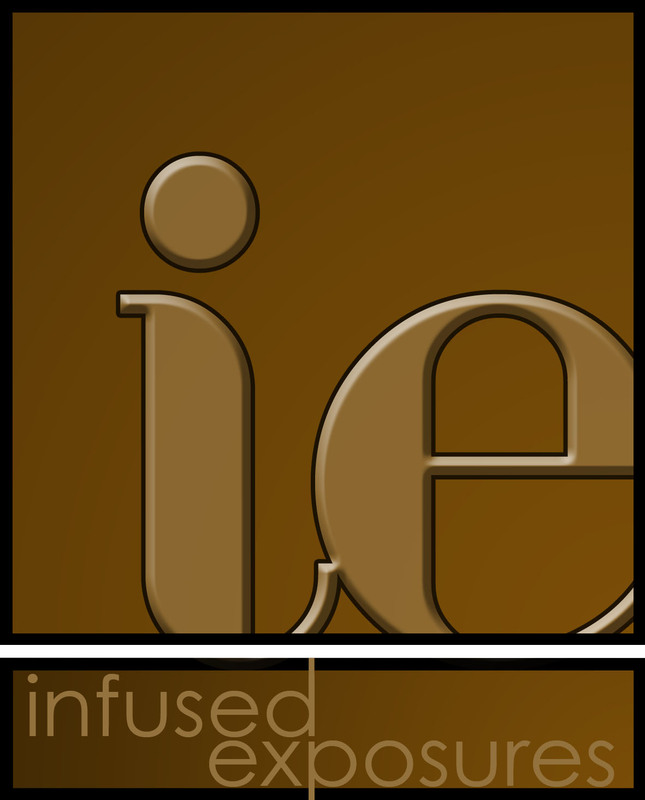 If it’s your first time to Mendoza and you really enjoy wine and fine dining, I recommend at least a 4 or 5 day visit. Enjoy!